Haven - Hopton Holiday Village01502 730214work Holiday ParkAt Haven-Hopton Holiday Village near Great Yarmouth we’re rather spoilt with our lovely coastal spot. Overlooking the beautiful North Sea, we have green open play spaces dotted around our park and a large central area where all the action takes place but where you can still grab a quiet bite to eat. 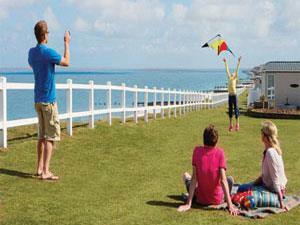 Our safe, enclosed family fun space includes sports courts, swimming pools, terraces and an adventure golf course. A trip to the beach? We have access to the beach below the park and Gorleston’s just a few miles away too. At Haven-Hopton Holiday Village near Great Yarmouth we’re rather spoilt with our lovely coastal spot. Overlooking the beautiful North Sea, we have green open play spaces dotted around our park and a large central area where all the action takes place but where you can still grab a quiet bite to eat. 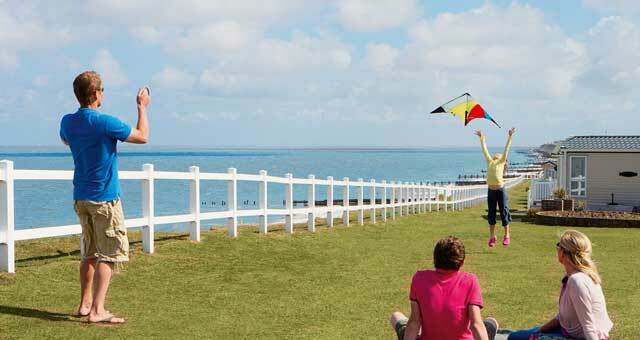 Our safe, enclosed family fun space includes sports courts, swimming pools, terraces and an adventure golf course. A trip to the beach? We have access to the beach below the park and Gorleston’s just a few miles away too. Facilities for children: Cots availiable, Highchairs available, Indoor play area, Outdoor play area, Bed guards and buggys Children welcome from any age. The park is signposted on the A12 between Great Yarmouth and Lowestoft . Just follow the signs to Hopton.